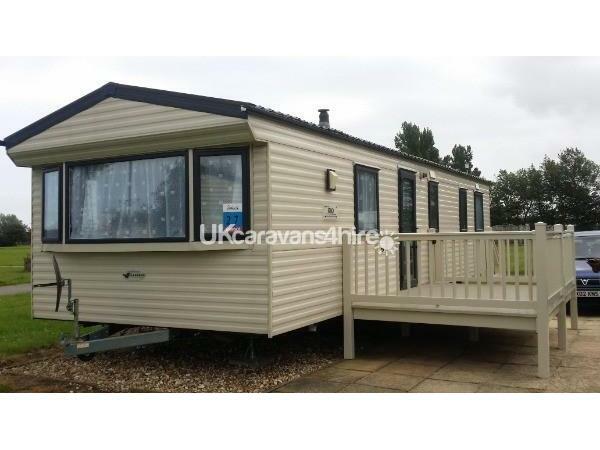 The Willerby Rio boasts a lovely warm interior providing that home from home feel. with fitted surround furniture and corner lounged dining area there is plenty of places to relax. 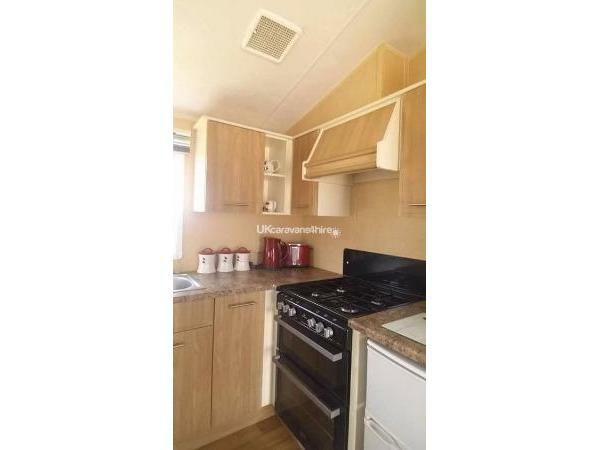 With two toilets and larger than normal rooms. . . . . . spacious Family Caravan situated on Butlins Skegness. Pitched in a sort after location Bankside 27 only a minute away to main resort. 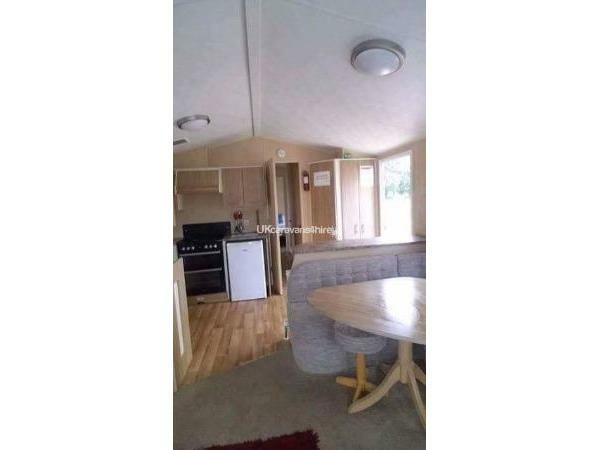 Open plan living area, sleeps 8 people. Central heating and double glazed. Extremely clean & comfy with Modern look and feel. There is a TV and DVD player in the living room. Play station and games. One double bed, 4 single beds and a pull out double bed in the front room.